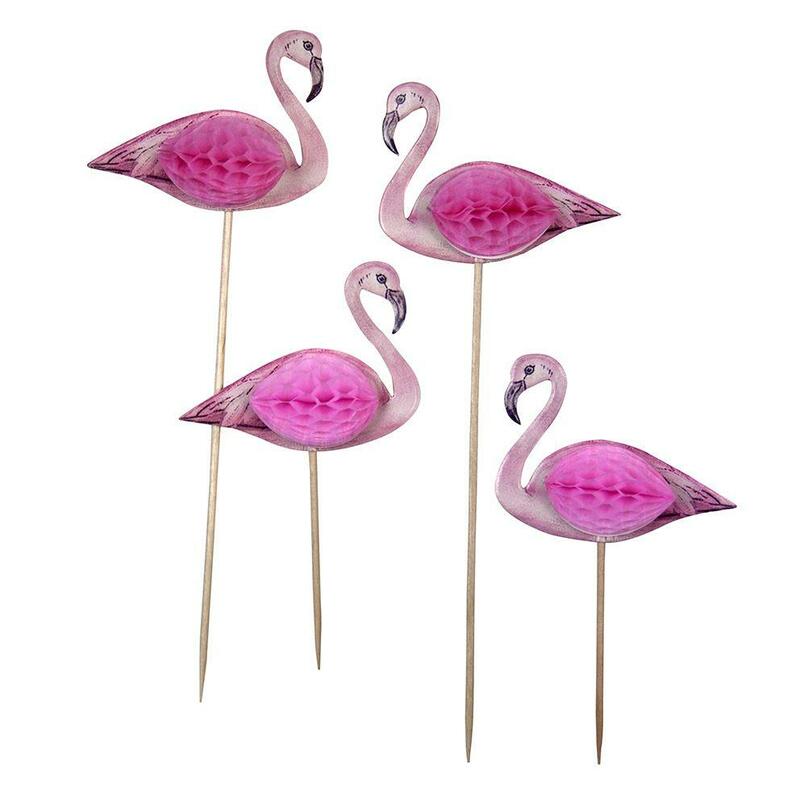 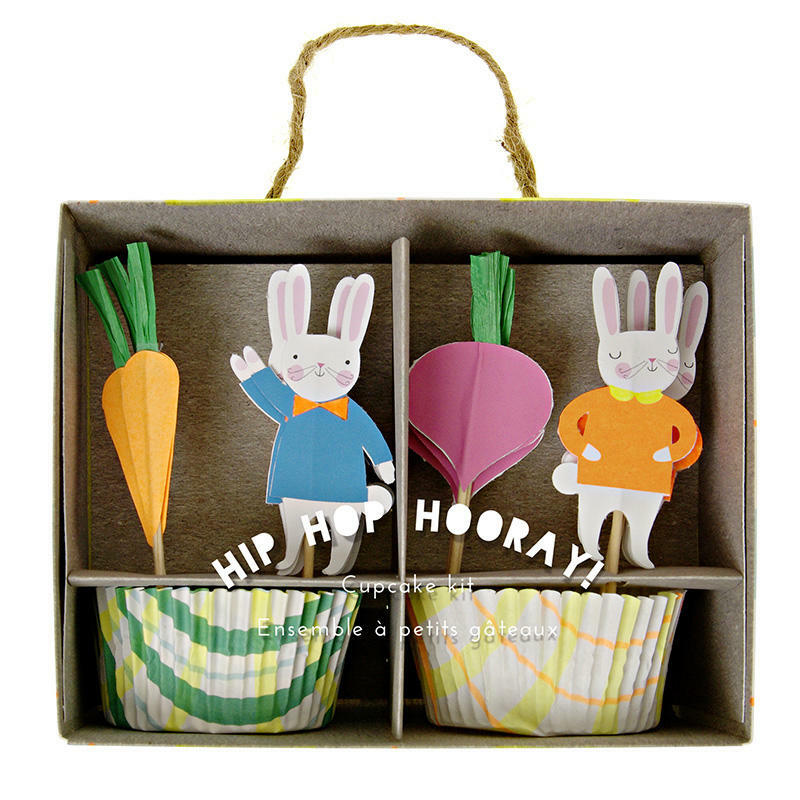 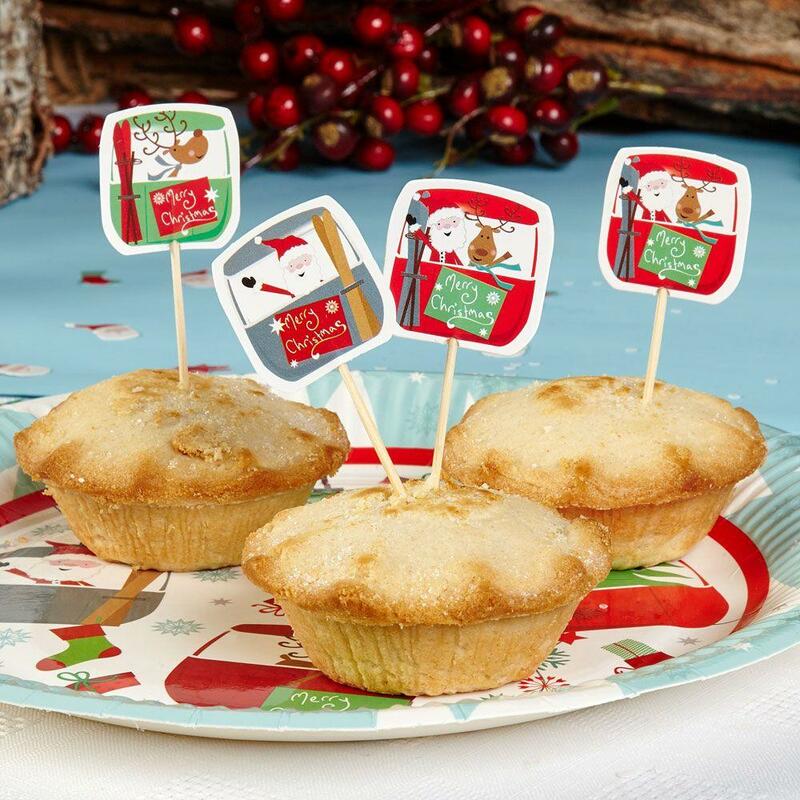 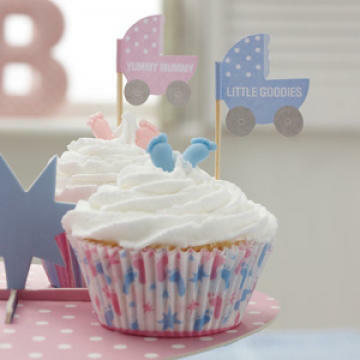 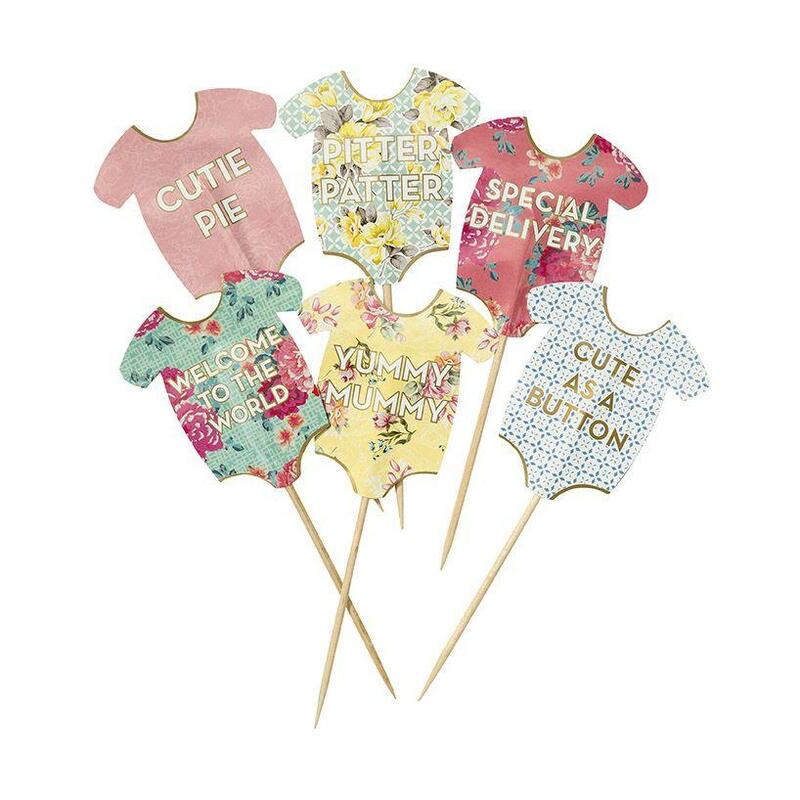 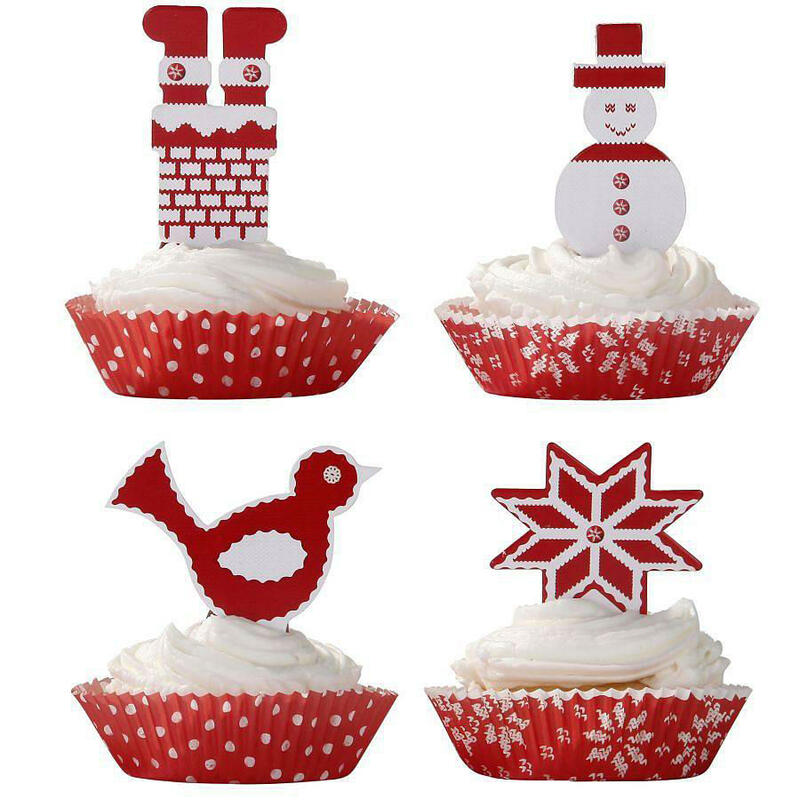 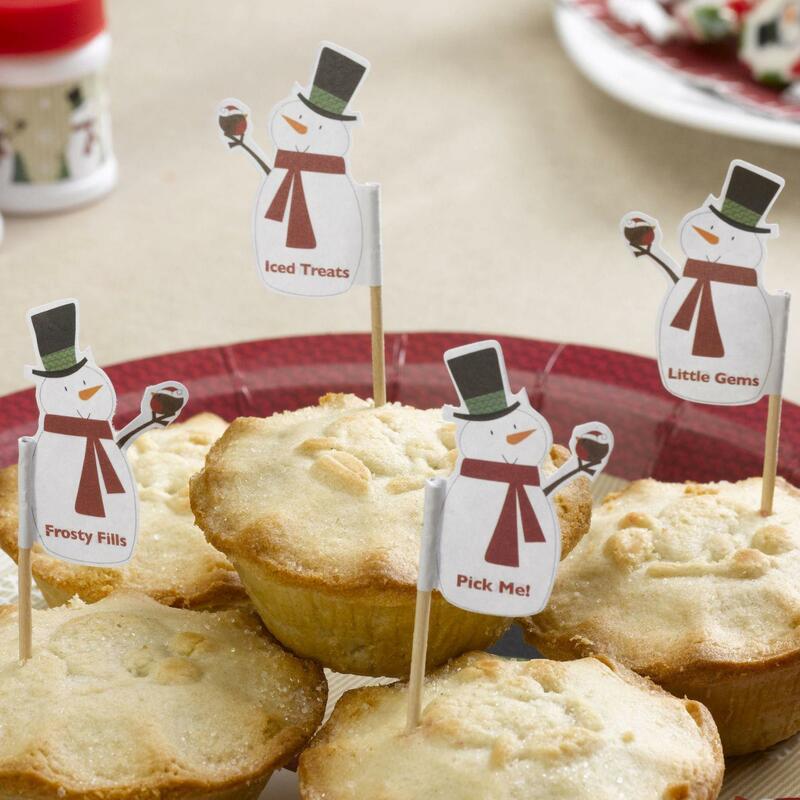 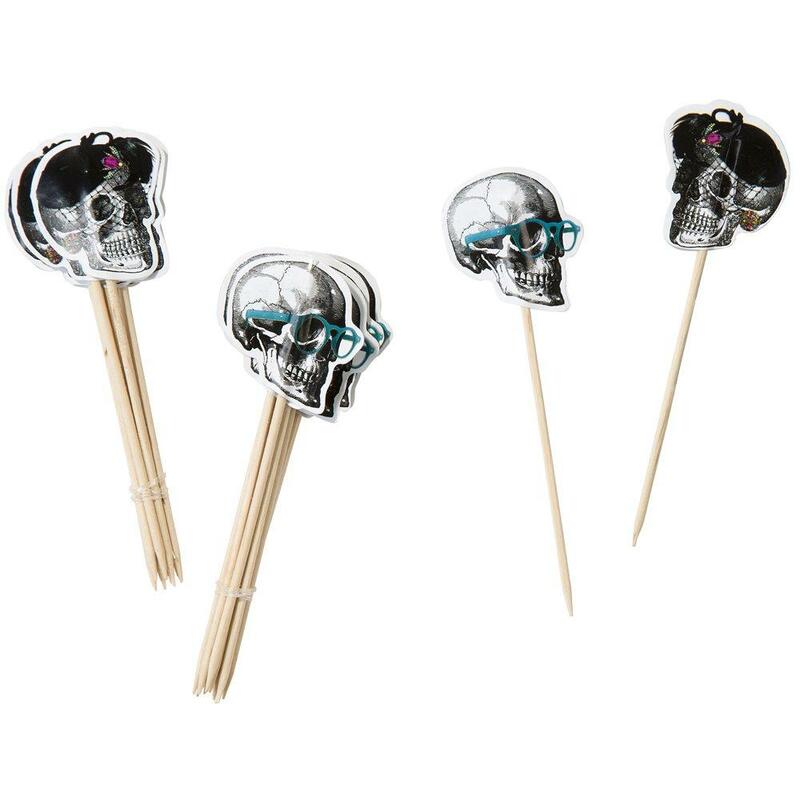 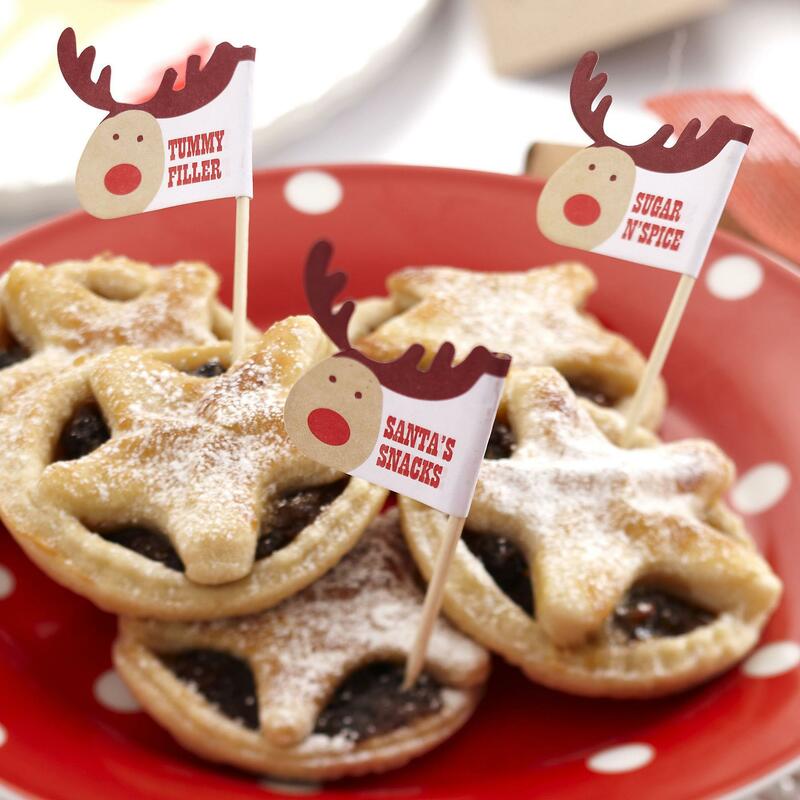 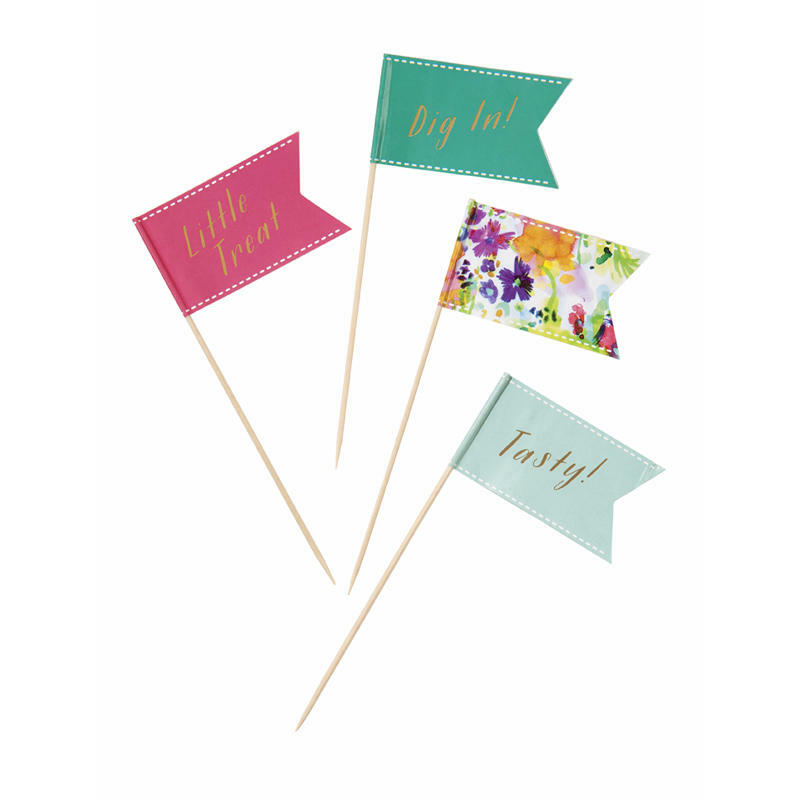 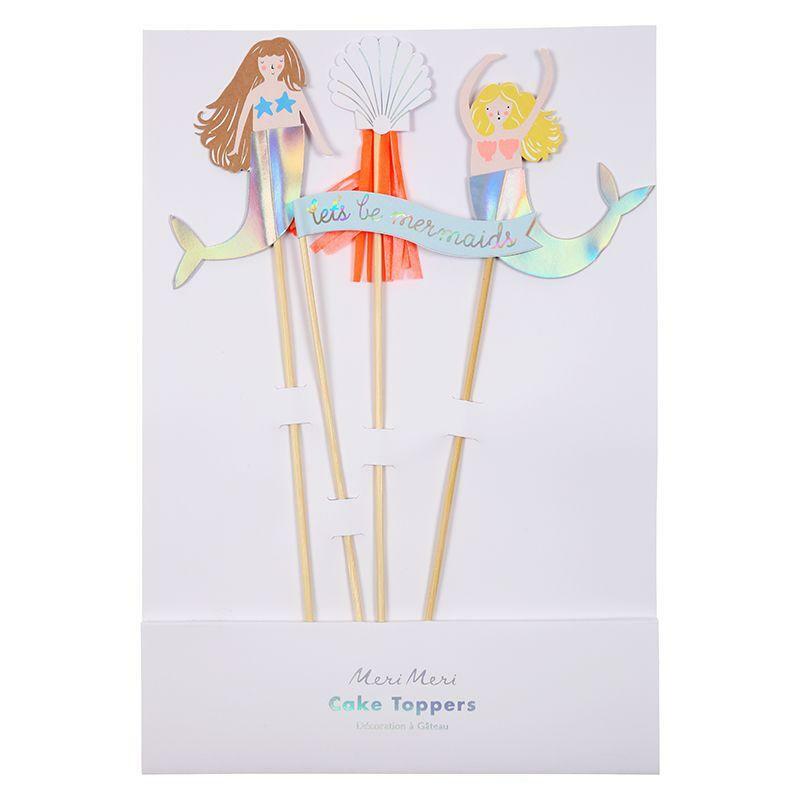 Add a cute extra to your mince pies with these colourful picks in a mix of four designs. 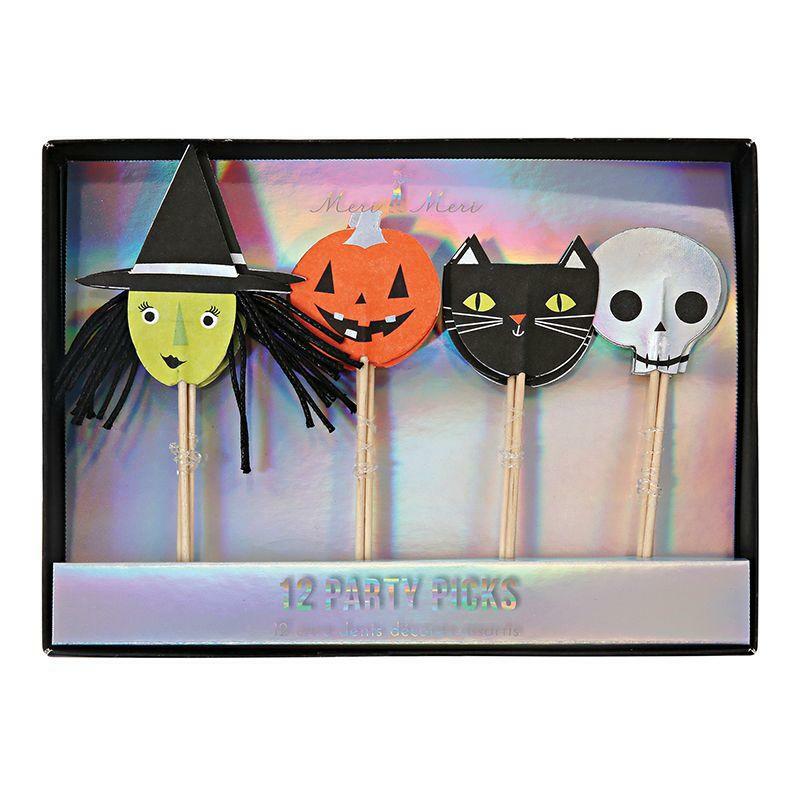 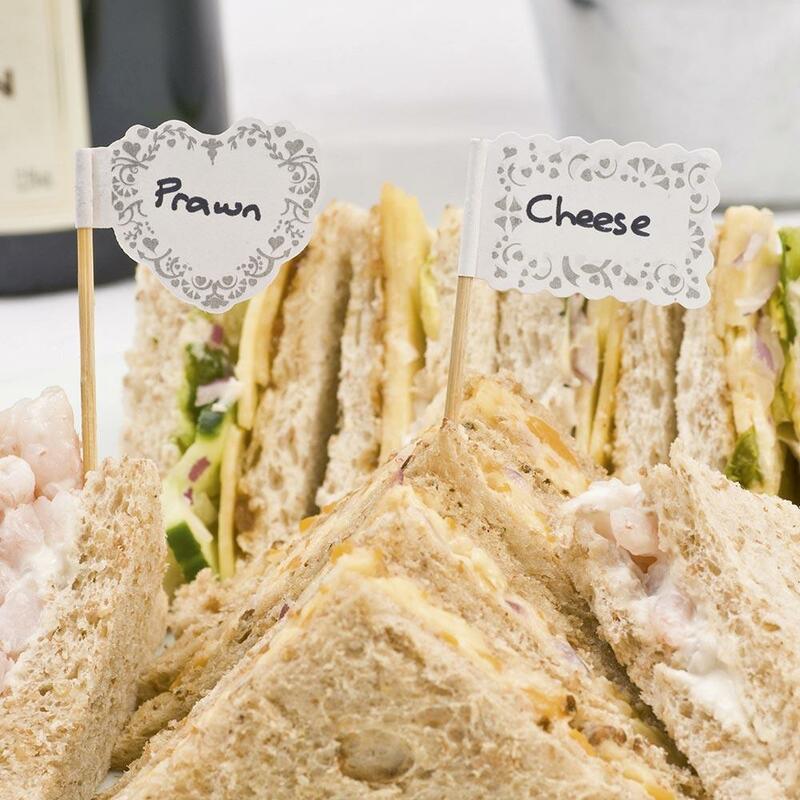 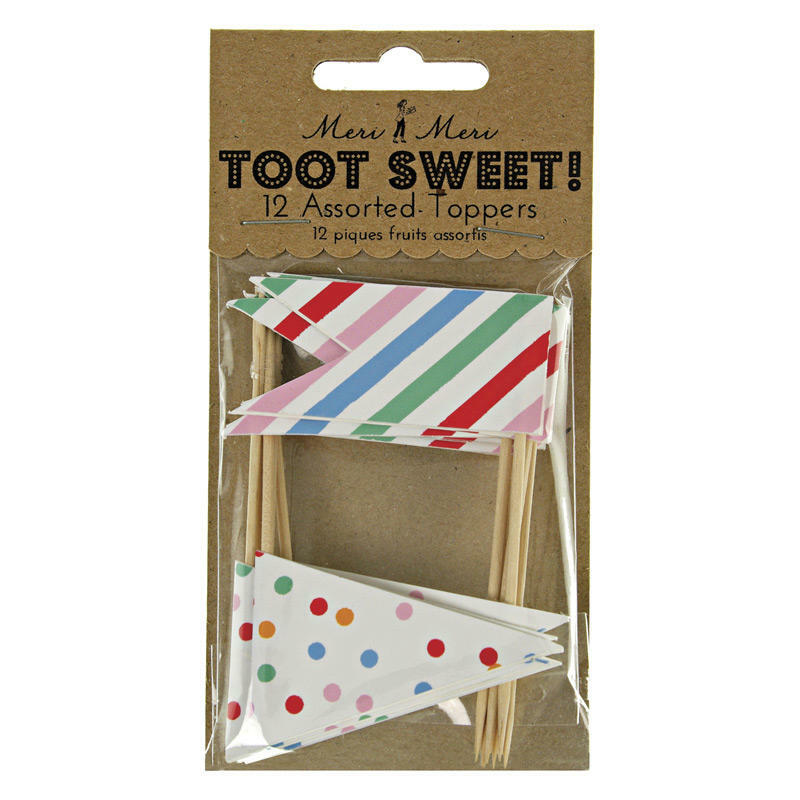 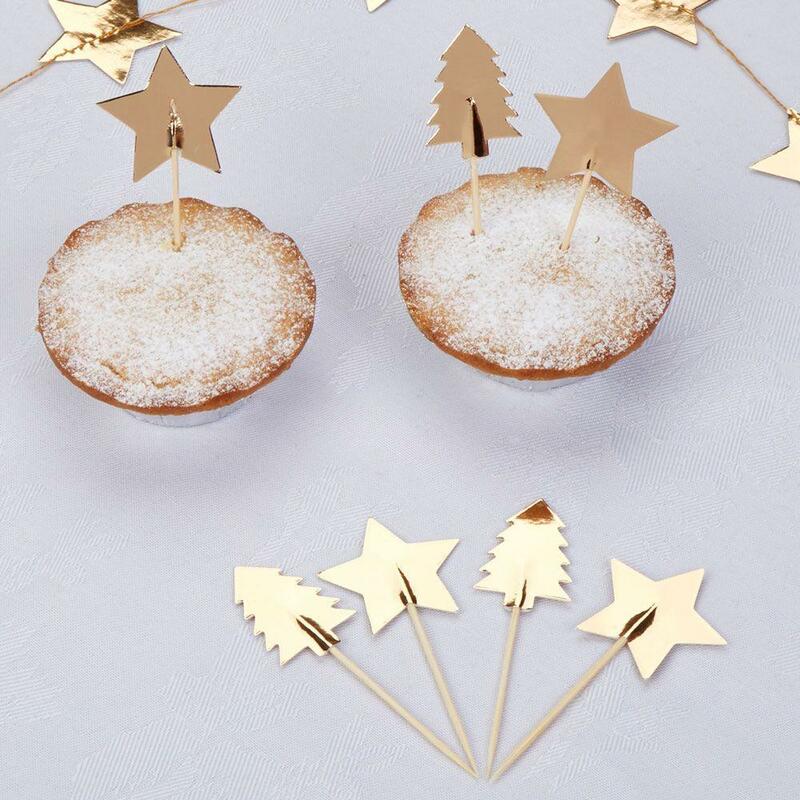 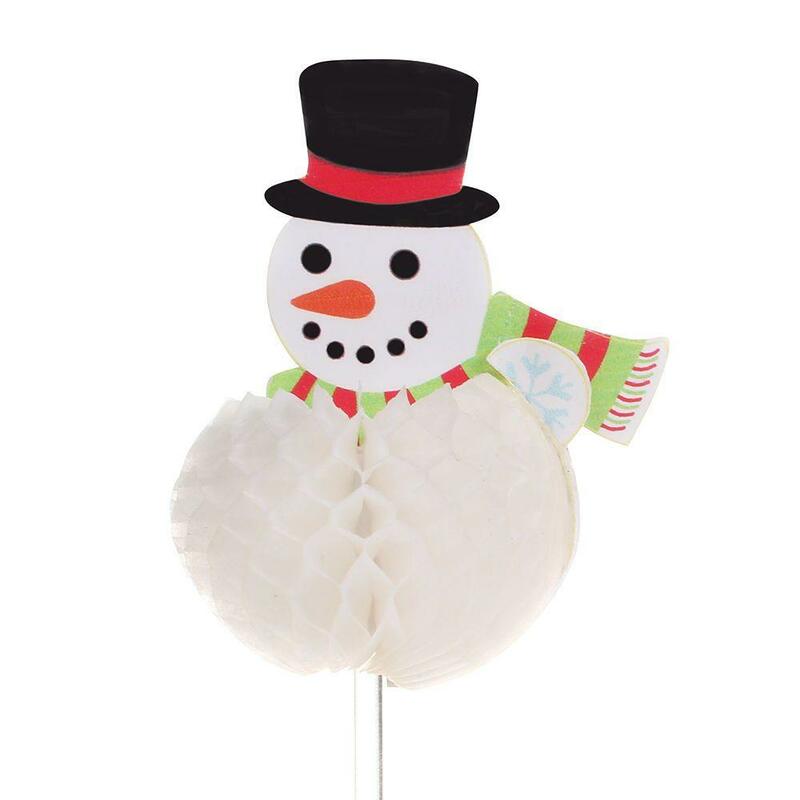 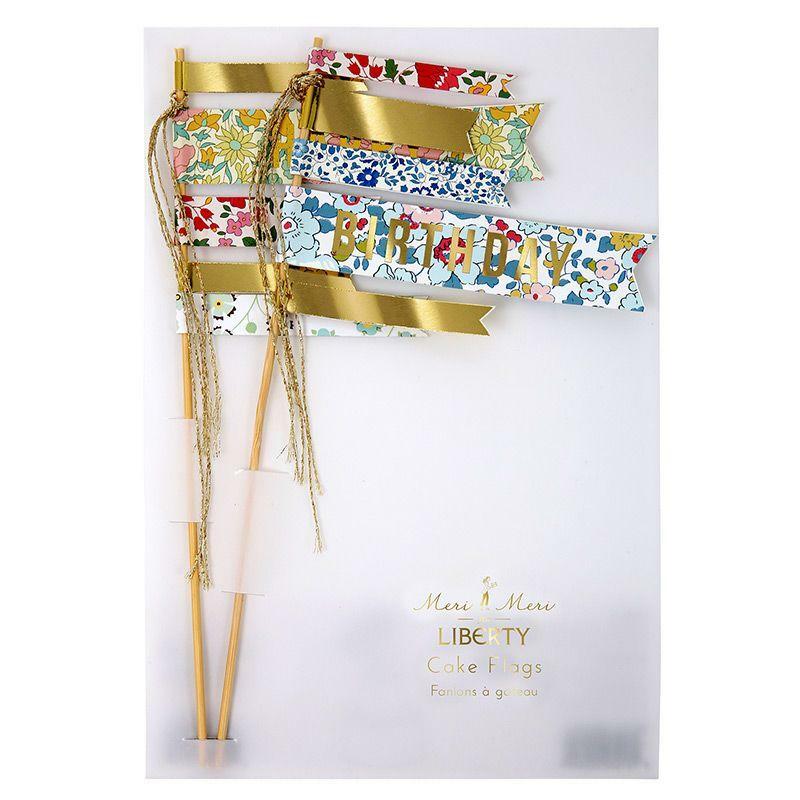 Part of our Festive Fun collection, these pretty picks can be used with all of your seasonal bakes, as well as savoury buffet items, to give your party table some pizazz. 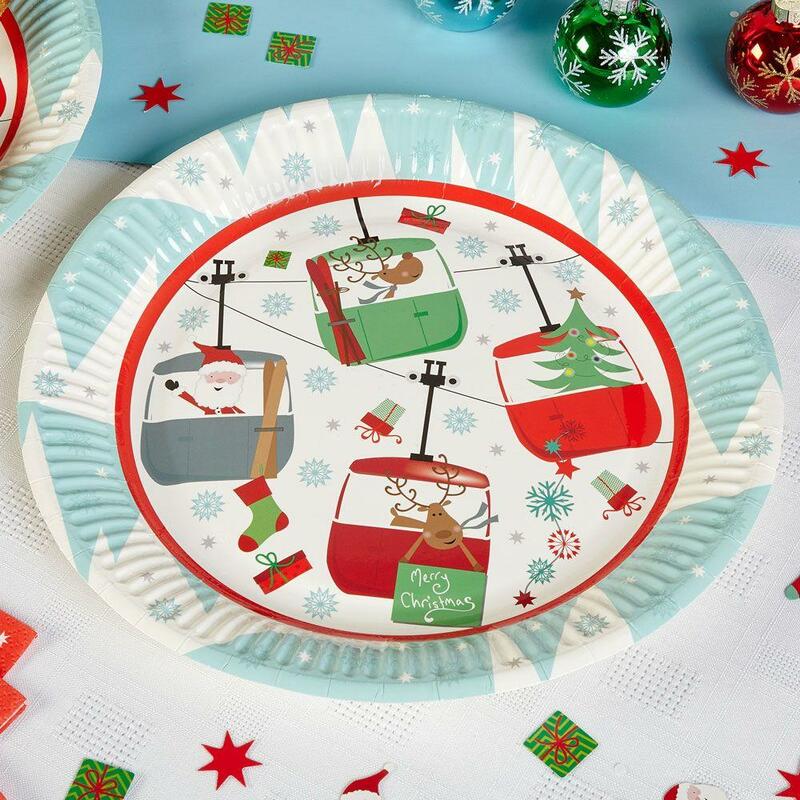 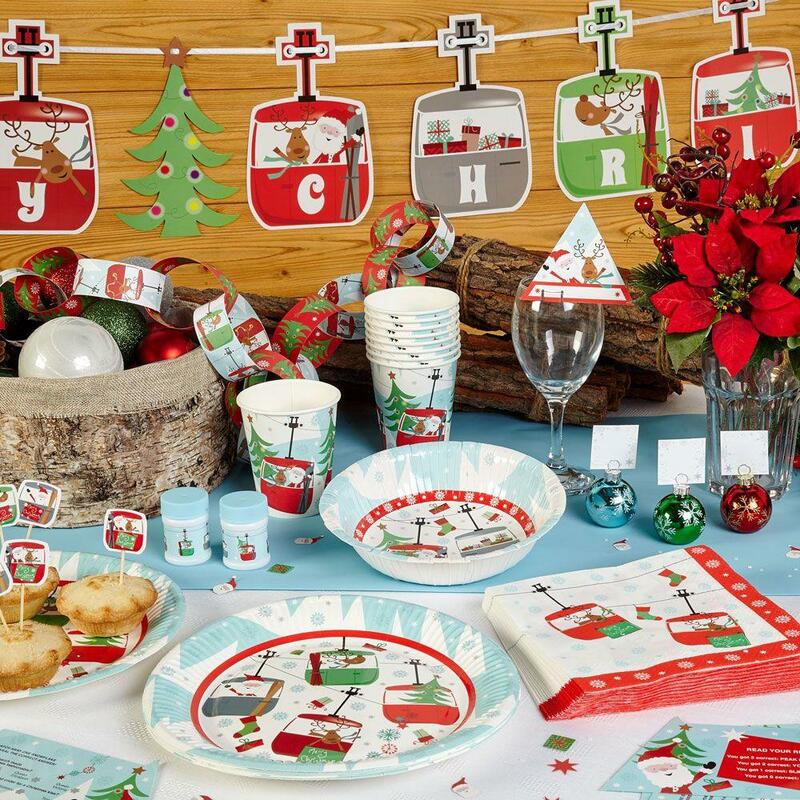 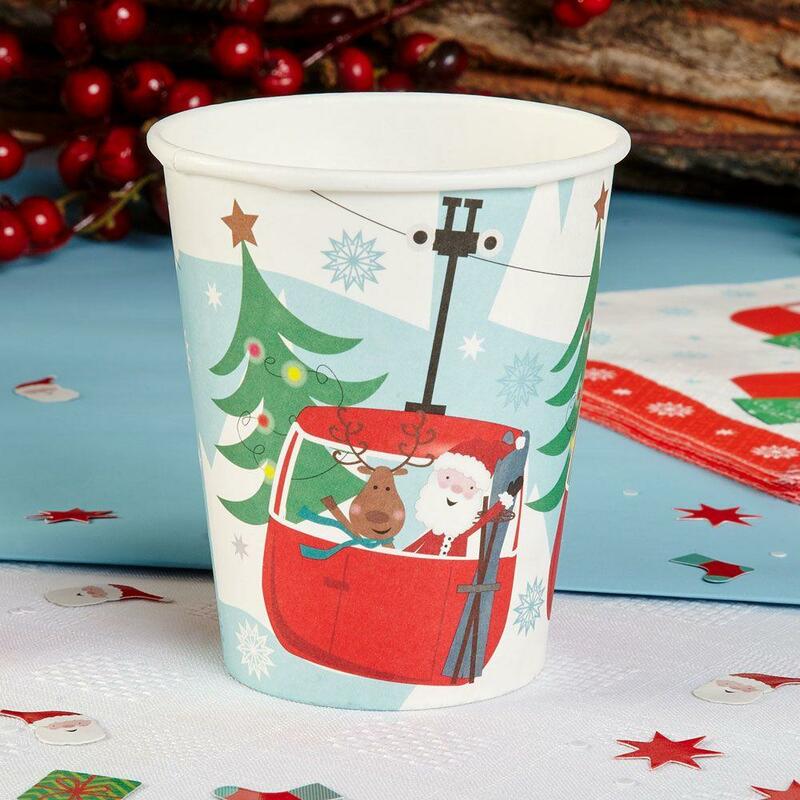 Featuring quirky illustrations of Santa and his reindeer in a bold colour palette of grey, red and green, these picks add some festive colour to your Christmas parties and buffets.